Family business Owned and operated for over 70 years. 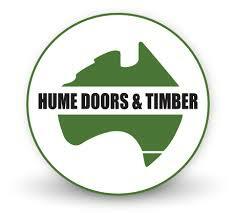 Customer service - Our team are always happy to help with all your hardware and timber needs. Open 7 Days. Winter is coming Our firewood is split, dry and ready to burn! Whittlesea Hardware is a family operated business located in the northern Melbourne suburb of Whittlesea. Our hardware store servicing Doreen, Kinglake, Mernda and Beveridge offers an exhaustive selection of products that are competitively priced, along with friendly and responsive customer service. We do our best to meet your specific needs and exceed your expectations. 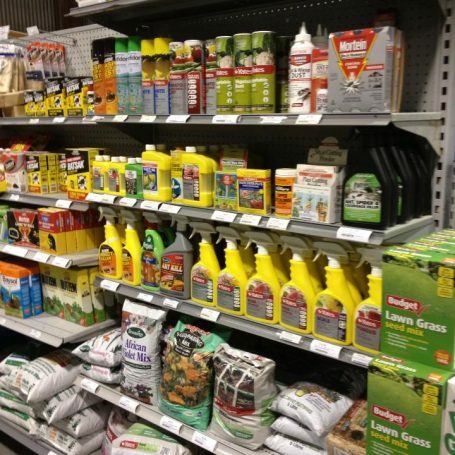 Whittlesea Hardware offers a large range of gardening equipment, building supplies, pool chemicals, water testing equipment, hand tools, power tools, water tanks, home wares and gift ware. 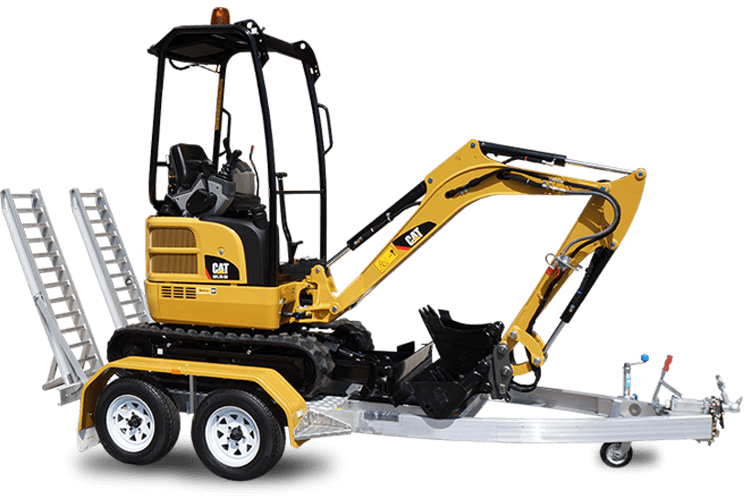 In addition, we stock timber products to suit nearly every conceivable job. We also offer convenient delivery for most areas around Melbourne at very competitive rates. 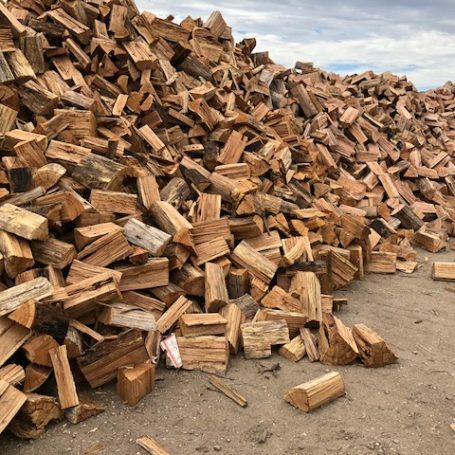 Firewood Including a blend of mixed hardwoods available throughout the year that offer great burn times, competitively priced at $130 per metre. 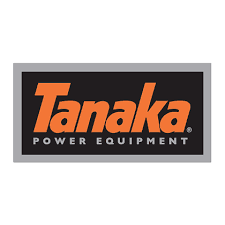 Power Tools Including electric and battery powered tools such as angle grinders, circular saws, chainsaws, brush cutters, wood chippers, log splitters, whipper snippers, hammer drills and sanders. 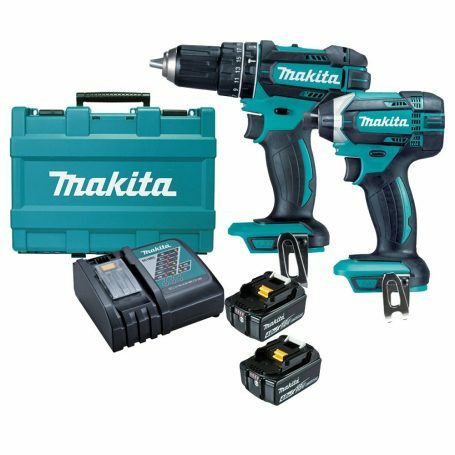 We are proud to stock quality tools from Makita and other reputable brands. Gardening Supplies Including an excellent range of weed killers, fertilisers, pest control products, seeds, plant food, gardening tools, gloves and more. Painting Supplies Including decking oil, varnish, brushes, rollers, drop sheets, and various other accessories to make painting easier and more efficient. 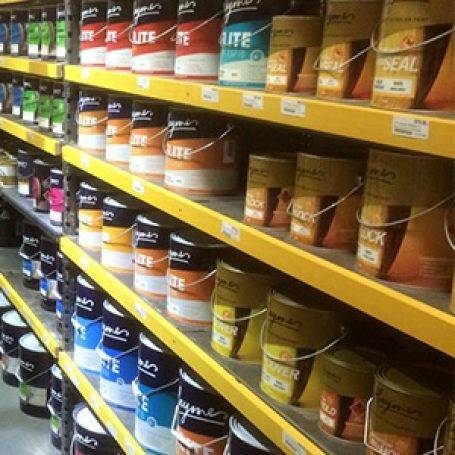 We proudly sell paints from leading brands such as Haymes and Wattyl, plus we are a Haymes Trade Store, meaning we can cater to professional painters with a Haymes account. Cement & Concrete Mix Including a range of cement and concrete mixes made in Australia, so you know you all be supporting local businesses. Timber Including decking, treated pine, framing pine, structural beams, cypress pine poles, sleepers, loose timber, F17 hardwood, LVL beams and more. 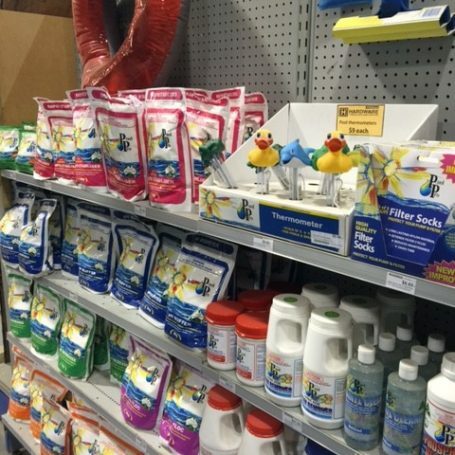 Pool Chemicals Including various Australian made pool products to help you keep your swimming pool fresh and hygienic. We can also assist with free in-house computerised pool testing. If you only plan on using tools and equipment for short periods of time, hiring is often the best and most cost-effective solution. Why Choose Our Hardware Store? 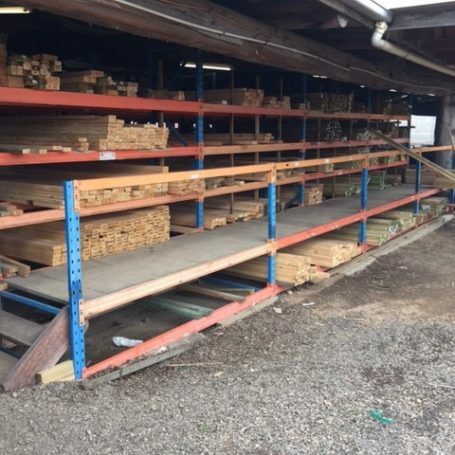 Whittlesea H Hardware is your one-stop shop for timber and building supplies as well as various hire equipment and more. Visit our hardware store servicing Mernda, Beveridge, Kinglake and Doreen today. Alternatively, you can contact us online and place an order at your earliest convenience. Check out our hire page for details. Sign up for our email newsletter to receive Store News, Vouchers, Exclusive sales, Competitions and more!